Each Scotland tour we attempt the UK boater’s pilgrimage to one of the most fabled rivers in our country. 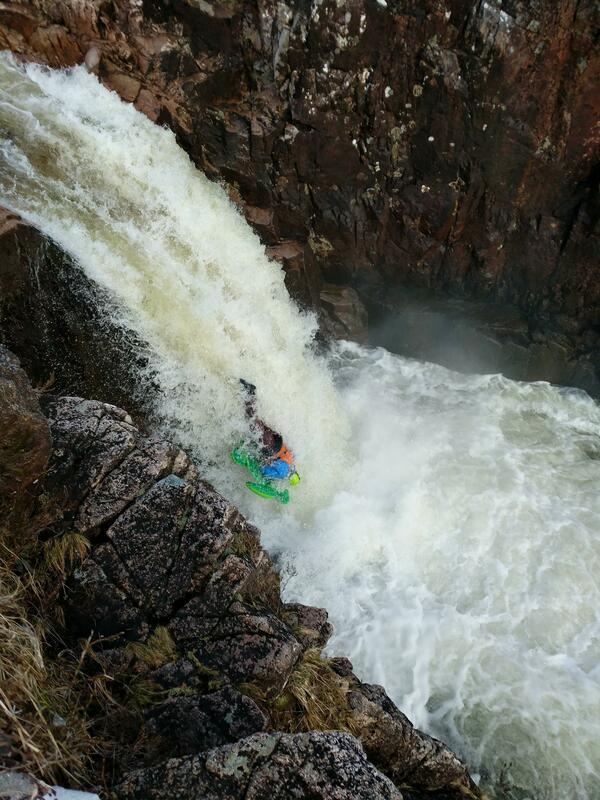 2.5km of waterfall drops finishing with right-angle falls; the home of profile pics. 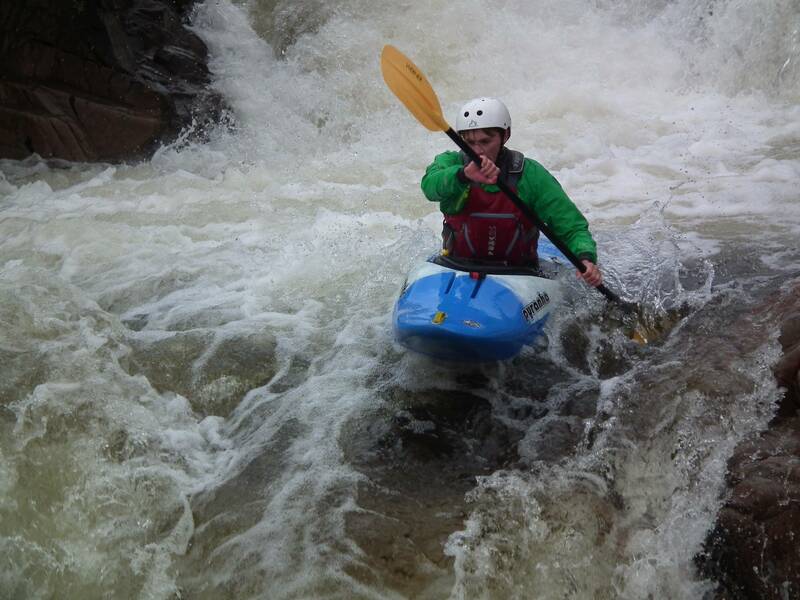 It’s a proper full-on section of whitewater and one of the most fun days out on the water.